DOOR REPAIR SERVICES - ARDMOR Windows & Doors, Inc.
Are your doors catching, sticking, or not sliding as they should? 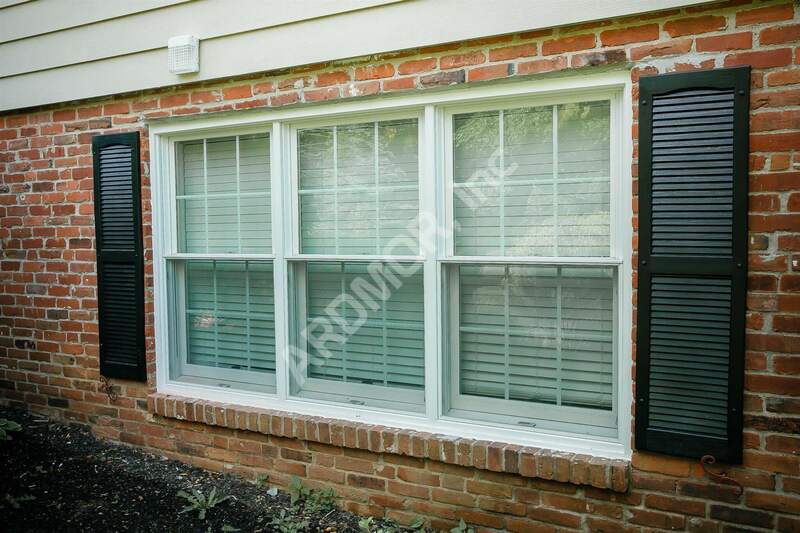 Ardmor Windows & Doors provides topnotch residential door repair and replacement services. We are a fully insured and licensed company with years of experience in residential door repair and installation. Our top priority is the satisfaction of our customers, and we do everything we can to provide them with the kind of high-quality workmanship that they have come to expect while doing business with us. Whether you’re looking for someone to repair a glass, aluminum, or wooden door on your home, or simply need inspection services done on a problematic door, our skilled technicians in our door repair and replacement department can get the job done for you professionally. Almost every door imaginable will need some form of repair at some point in its lifetime. Our professionals can repair or replace both automated and manual doors, including door jam and frame repairs. When you call us to have your doors inspected or repaired, we’ll send out a skilled technician at your convenience to inspect your door, diagnose the issue, and give you a full report on what needs to be done to repair the door. The report will also include a free estimate for the repairs. Once you’ve understood the kind of work involved and agreed on the price, we’ll proceed to repair the door for you. We’ll also make sure that the door looks good and functions as it should. The entry is more than just a gateway into your home; it one of the first impressions made upon your visitors while protecting your home from extreme weather and forced entry. However, due to the exposure to these and other elements, the entry door is likely to get damaged. 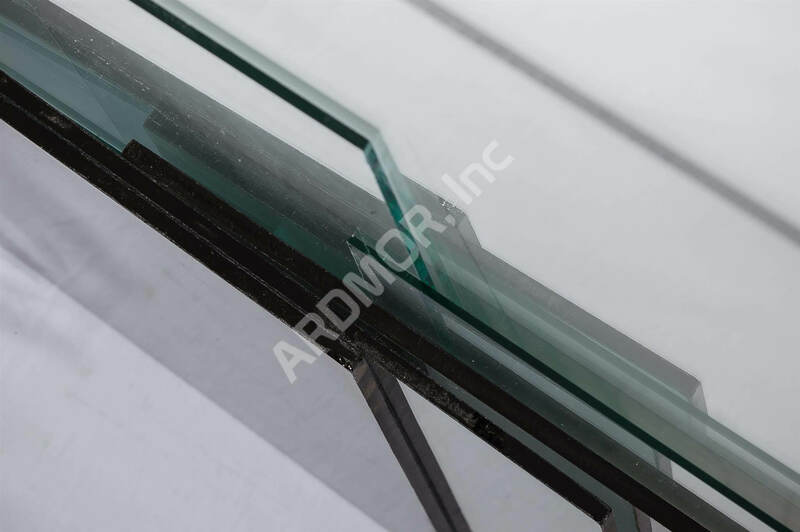 At Ardmor Windows & Doors, we understand how important the entry doors are, and we’re the company to call for repair and replacement services. We work with the leading manufacturers that are known for creating replacement doors specially engineered to withstand even the harshest weather elements. We offer a broad selection of entry doors, with a keen focus on long-term value, and suiting any home or price point. Patio doors benefit your home by increasing its natural light and are a beautiful way to enhance the functionality of your space and open up a room to the outdoors. Nonetheless, a problematic patio door can limit the practical benefits of a patio door. We can provide you with professional patio door repair services, to keep you enjoying the countless stylistic and practical benefits of a patio door. And if your doors don’t seem to fit your space or have reached the end of their lifespan, we’ll get you the right replacement product to suit your space and décor. Damaging storms, high winds, extreme temperatures and other elements can put a lot of wear and tear on your home. 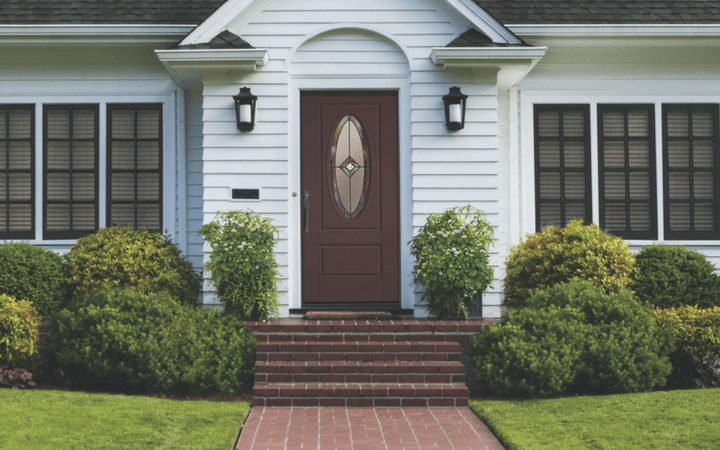 When it comes to storm doors, you need to find a product that is engineered with weather-resistant, durable materials that can hold up the worst of climates. If your home doors have been deteriorated by moisture, water, and changing seasons, call us today and schedule a free inspection. We’ll work with you to find the most suitable choice based on your location, budget, and personal preferences. When it’s time to replace your doors, you only want to work with the best, and at a price that sits within your remodeling budget. At Ardmor Windows & Doors, we strive to exceed the expectations of our customers with every door replacement job we take on. You can expect us to deliver exceptional quality work.